Cardinal Vincent Nichols, Archbishop of Westminster. on January 30, 2019, welcomed the launch of the independent inquiry into Christian persecution around the world, ordered by the government, at a meeting today in London with the Foreign Secretary Jeremy Hunt and the Bishop of Truro, Rt Rev Philip Mountstephen, who will be leading the investigation. The inquiry announced before Christmas and due to report back by Easter with its recommendations was set up as Hunt admitted the UK should be doing more to help Christians. 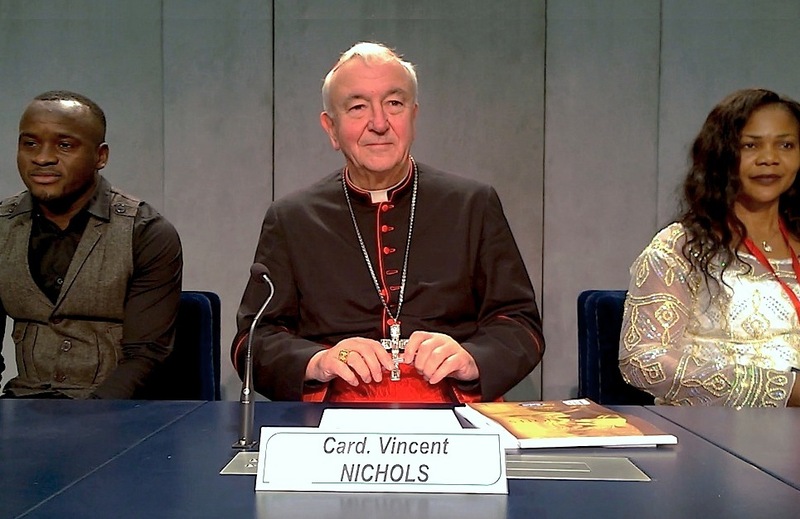 Cardinal Nichols said that religious faith was becoming increasingly important across the world and pointed to the vitality of Christians as people of hope. He also made the point that being a Christian always involved giving a critique of power. Hunt said when setting up the inquiry that he would be taking an objective look at how the British government could better respond to the pressing plight of persecuted Christians around the world.